There’s no doubt that the crystal clear water and astonishing beauty of Coron, Palawan would be the basis of side by side recognition that it receives worldwide. People are still gush whenever they see the place and most of them say that its pictures online look exactly the same in person. But aside from the famous Twin Lagoon and Kayangan Lake, are there any spots that still hide in Coron? 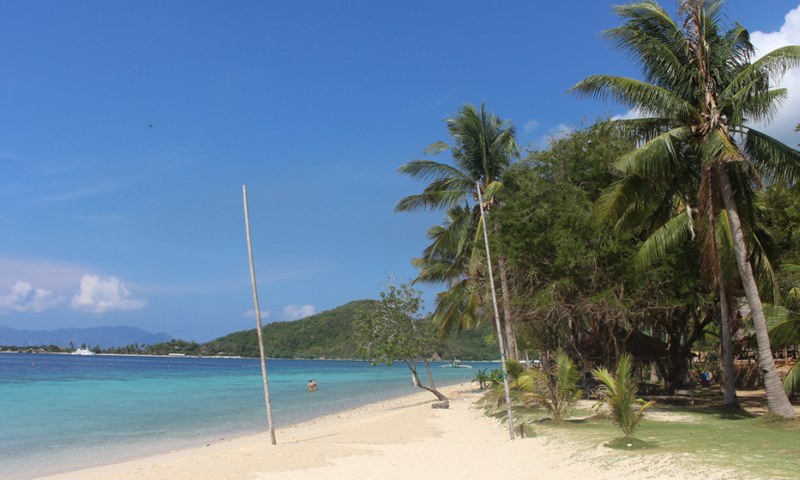 Grab a pen and take note of these 7 must-visit places in Coron, Palawan. Pamalican Island is a small island of Cuyos Island that lies between Palawan and Panay. White sand, sounds of rushing waves and a solemn ambience are what visitors can expect whenever they visit the island. It’s the ideal spot for a heart to heart talk among couples.